Driven by rising power densities and heat levels, data center cooling strategies have changed dramatically over time. Companies are increasingly recognizing the wisdom of designing data centers not from the walls in but from the server rack out. Instead of building a room and then filling it with racks, they’re selecting the ideal racks for their needs and designing the room around them. Instead of under or overprovisioning their new facility’s power and cooling resources, they’re installing the optimal infrastructure for the precise array of hardware and enclosures they’ll be using. Instead of improvising solutions to efficiency-sapping structural defects, they’re preventing those defects from occurring in the first place. 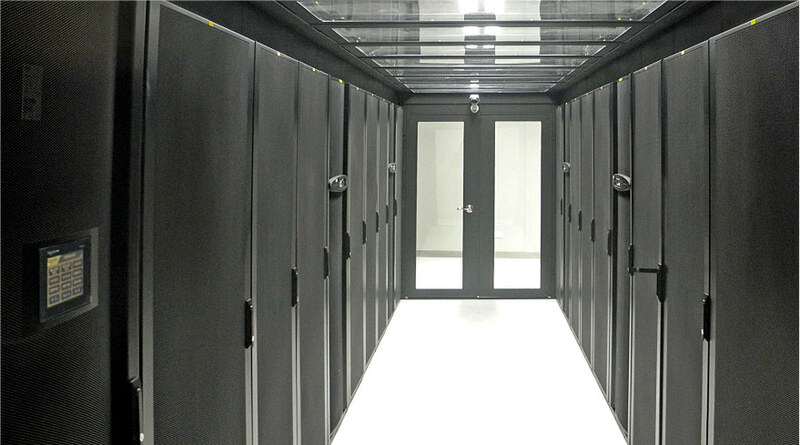 The end result is a data center that’s not only less costly to cool and maintain, but more reliable and better suited to business requirements. They can also allow for ever increasing high density demand. By installing an optimal infrastructure to host a precise series of units and enclosures. By helping you anticipate the structural defects that reduce the efficiency of your installations. The result being a greener data center and that is not only less expensive to cool and operate, but is more reliable, and more responsive to the growing needs of your organization. Under such conditions, the servers can respond to growing demand and process more data. 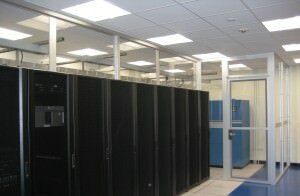 Cooling is the main issue of today's data centres. Recent polls show that data centre managers will fail to provide sufficient cooling capacity within two years. This is mainly due to the warm air that mixes with the cold air and goes back into the air intakes. InfraDesigns has heat management and monitoring solutions from multiple vendors. Our expertise and experience gained in hundreds of large deployments allow us to offer ideal solutions based on your unique situation. By preventing the supply and return air streams from intermingling, well-designed containment solutions eliminate wasteful re-circulation, air stratification and bypass airflow. To generate the cooling convection currents that make hot aisle/cold aisle strategies work, companies must place their server racks in rigidly aligned, uniformly arranged, rows. 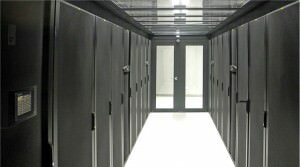 Containment strategies don’t rely on convection, however, so they empower data center designers to position enclosures in any configuration that best fits their needs.